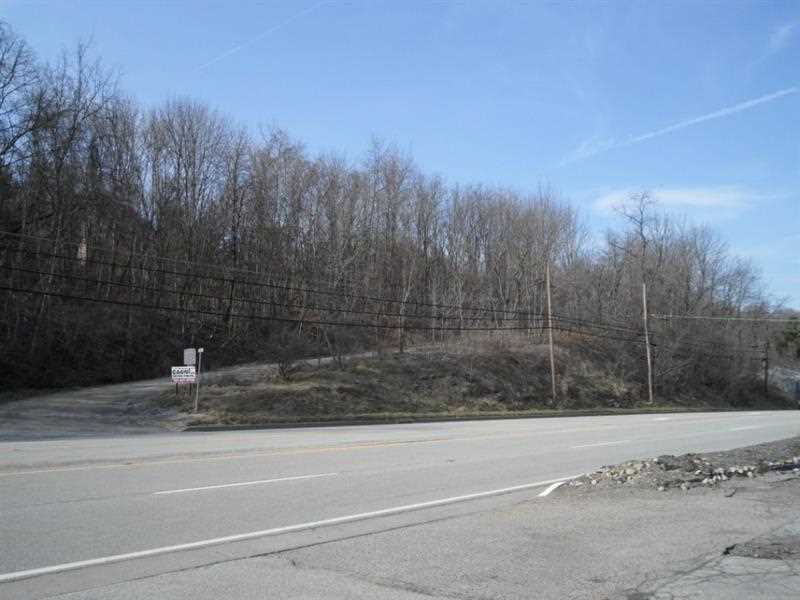 Prime Route 19 commercial acreage in Peters Twp. All utilities available. 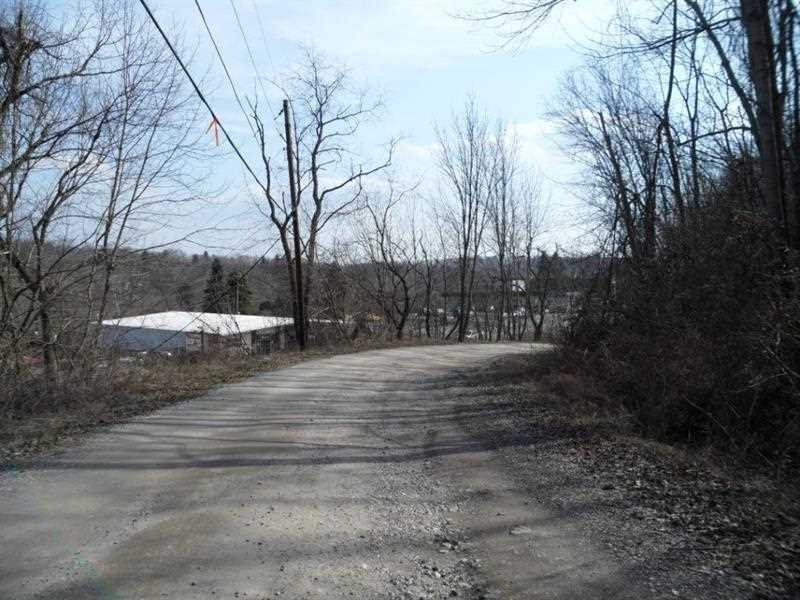 General Commercial Zoning affords an array of permitted uses with new comprehensive land use plan for Peters. Potential for restaurant, bar/nightclub, bank, daycare facility, hospital, animal kennel/daycare, hotel/motel, veterinary, place of worship, school, private club, office building. Visibility, close to new intersection on Valleybrook. Established commercial surrounding. 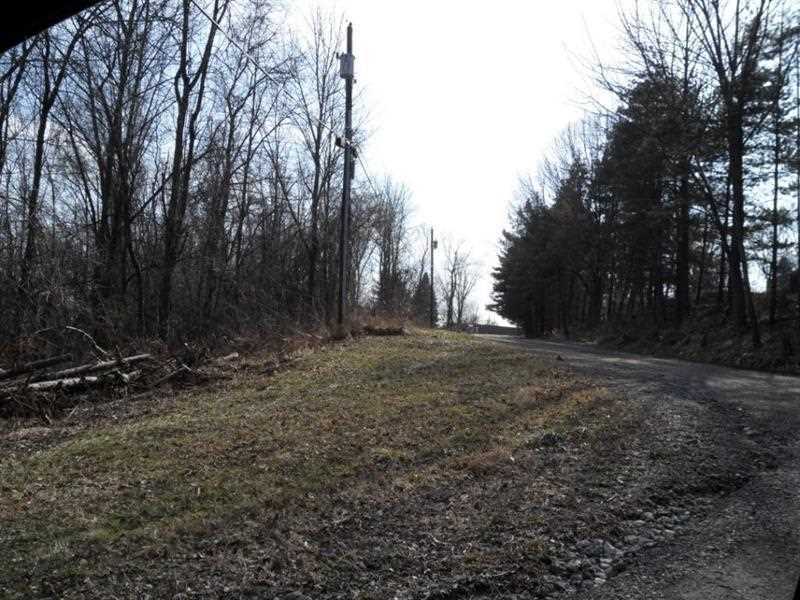 I was searching for a Property and found this listing (MLS #1380511). 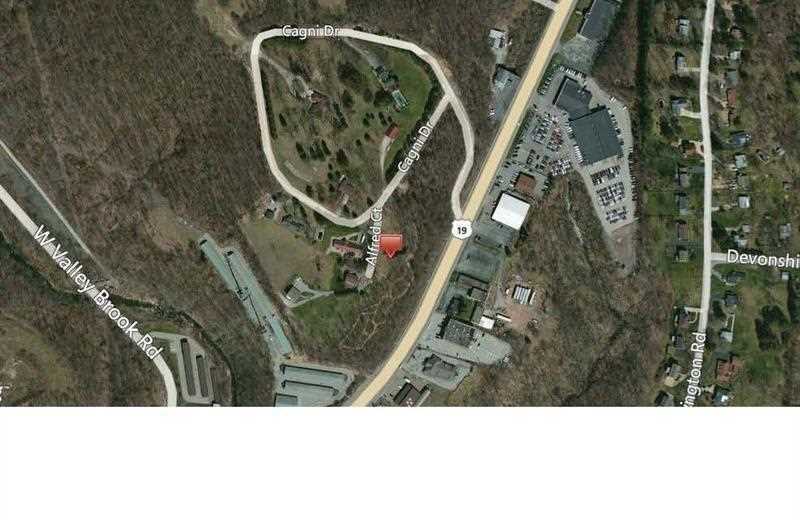 I would like to schedule a showing for 0 Route 19 @ Cagni Drive Canonsburg, PA 15317. Thank you! I was searching for a Property and found this listing (MLS #1380511). 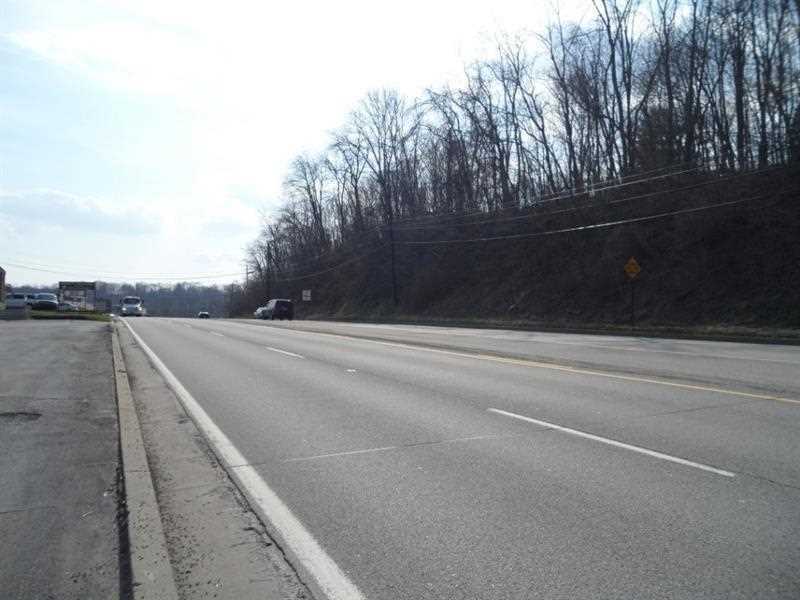 Please send me more information regarding 0 Route 19 @ Cagni Drive Canonsburg, PA 15317. Thank you! 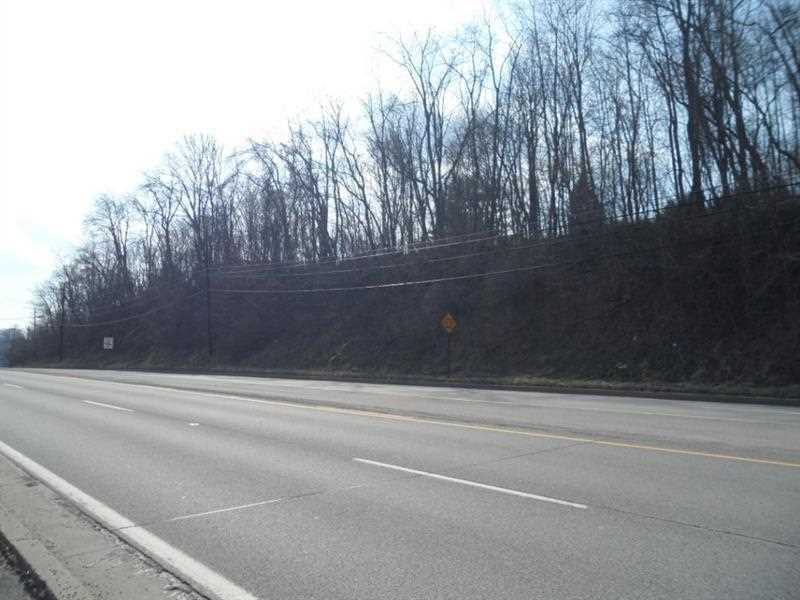 MLS # 1380511: This property at 0 Route 19 @ Cagni Drive, Canonsburg, PA 15317 is located in the subdivision and is listed for $2,500,000. 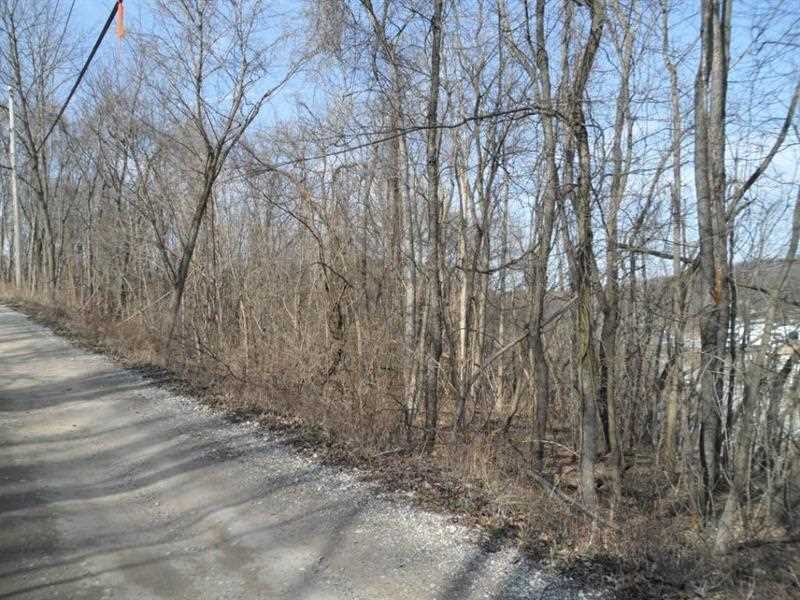 MLS # 1380511 has been on the market for 67 days.